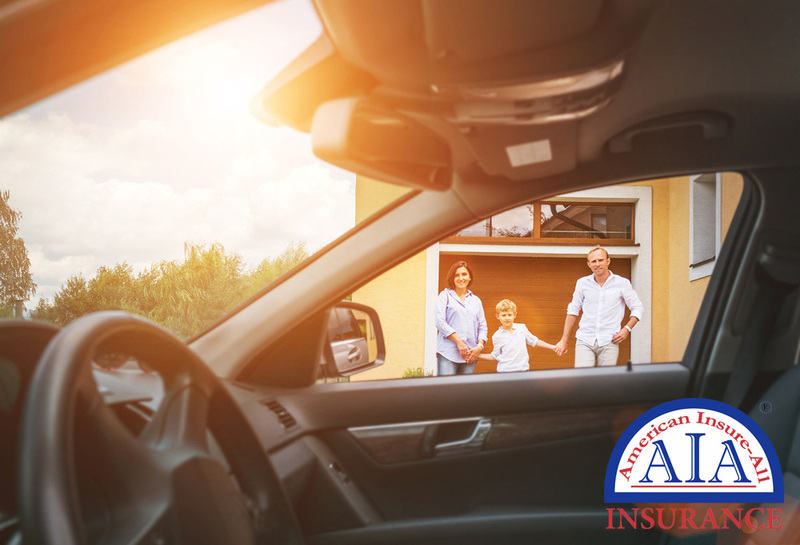 For the ultimate in professionalism, coverage and convenience, you will find no better than the experts at American Insure-All®. Our team is ready to be your car insurance brokers in Stanwood. We can help you find the best insurance for whatever vehicle(s) you have, whether a sporty model, SUV, heavy-duty truck or a mini van. You never want to be without automobile insurance, not only is it illegal, it’s a vital part in protecting yourself and your assets. Sharing the road with drivers a variety of driving experience (or lack thereof) can be a little scary. You can be the most careful and skilled driver around but that is sometimes just not enough to keep you safe. Interstates, country roads and city streets are filled with drivers who are impaired in some way – inexperienced and older drivers, people on their phones, drivers who haven’t had enough sleep and those who are risk takers. While it isn’t a forcefield around your vehicle or a reason to let your attention lapse, it can offer serious relief when you are involved in a crash or suffer a weather-related problem. 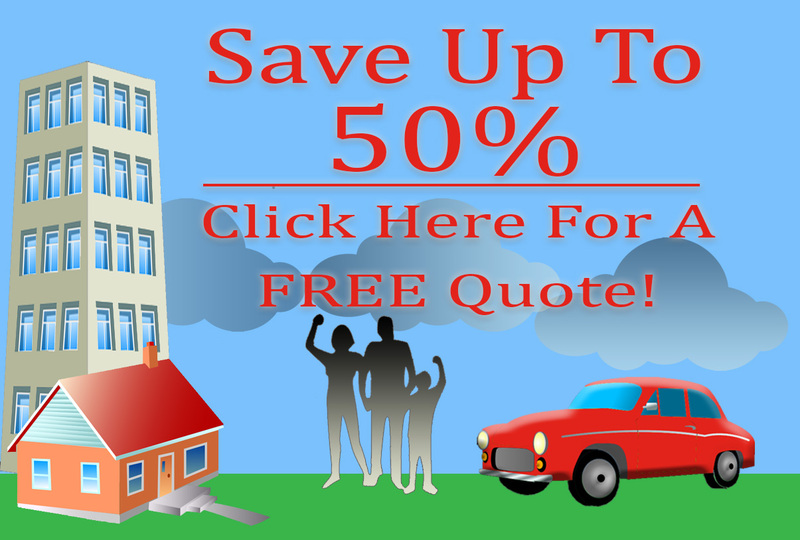 American Insure-All® is proud to offer experienced and knowledgeable car insurance brokers in Stanwood. We realize that you are likely a responsible and careful driver, but that you must share the road with others that may not be as cautious and may encounter a wide variety of road conditions that are not always optimal. Get a free auto insurance quote by calling (888) 411-AUTO and set up an appointment to discuss your vehicle insurance needs.